If you complain why your eye shadow always melts and doesn’t really show up on your skin, then an eye shadow primer is a must have for you! What does an Eye shadow Primer do? Enhances the longevity of eye makeup. Prevents the eye makeup from smudging or bleeding. Prevents the eye makeup from creasing. 1.Clear/Transparent:Do not provide any coverage, therefore it is important to use a concealer or eye shadow base on top of this primer. 2.Pigmented: Also used as an eye shadow base. 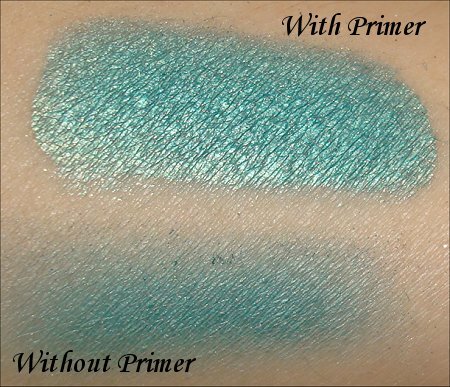 Now you are just an eye shadow primer away from achieving the eye makeup of your dreams! Let us know your thoughts in the comments. Eye Makeup Basics That You Need to Learn!